Triple rooms are perfect for 2 or 3 guests with 1 queen and 1 single bed. For self-contained cooking there’s a microwave, crockery and cutlery. Parking is available at your door. 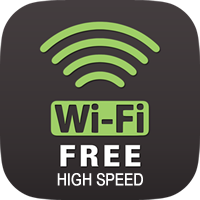 Free high-speed Wi-Fi is provided and guests have access to the guest BBQ.